My Second Wardrobe is now open! You'll find many new and exclusive items for both guys and gals. 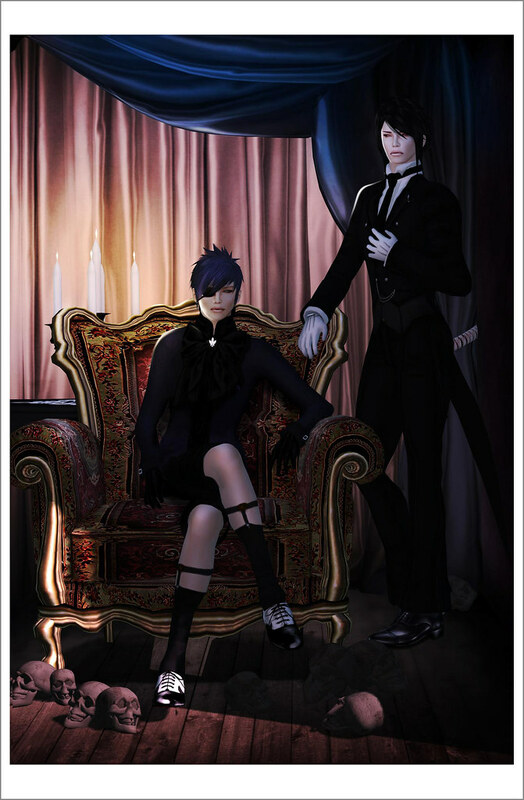 Tableau Vivant~ Vincent skin comes with an exclusive makeup for 79L$ only. Licensed under a Creative Commons Attribution-Noncommercial-No Derivative Works 3.0 Unported License.